The Brand Camp Summit is a collision of humans, design, technology and grit to make cities for all people. Brand Camp is a gathering of thought leaders, technologists, and creatives around a discussion on branding, entrepreneurial thinking and eradicating the digital divide. 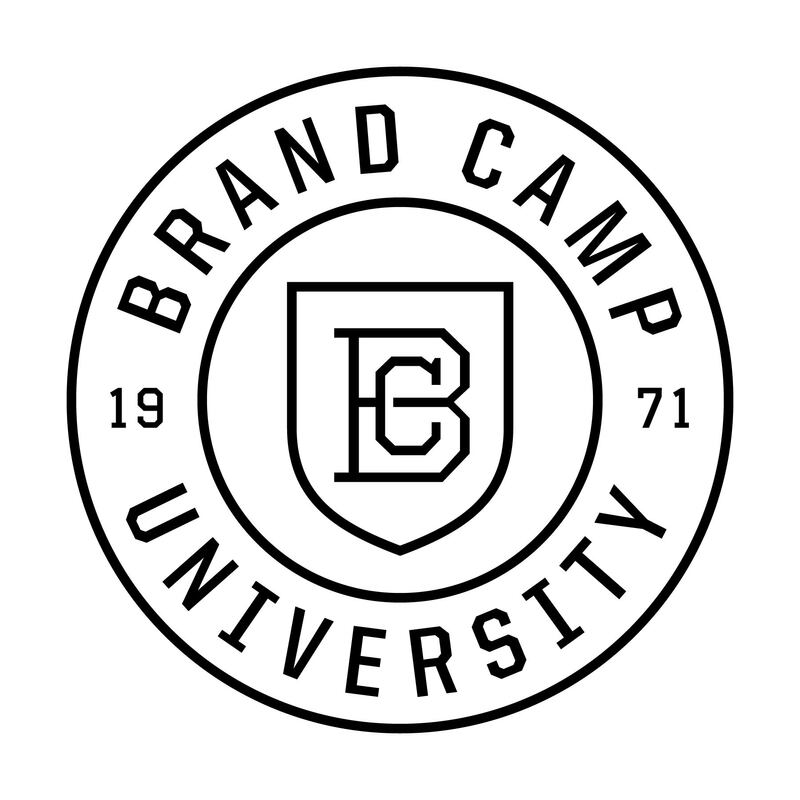 The purpose of Brand Camp is to change how people build, launch and grow small businesses and change the narrative of the cities that we live, work and play in.